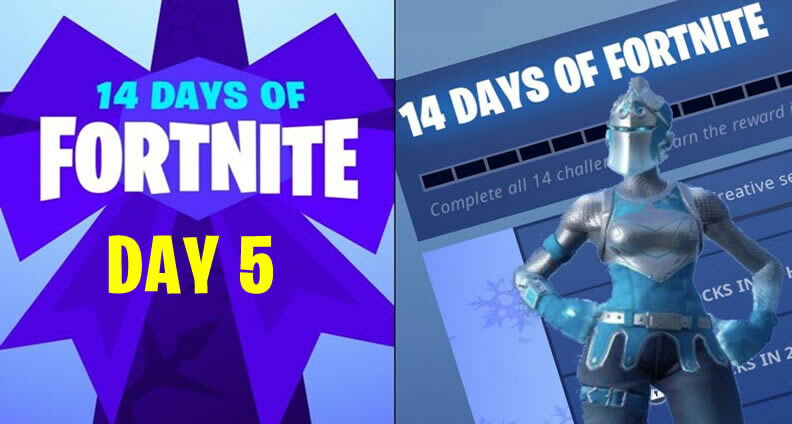 Day 5 of 14 Days of Fortnite is officially a go as Epic Games keeps the festive celebration going! For those that chose not to take a sneak peek at the fully leaked itinerary of the new event, day 5's challenge and reward have been revealed! Now, not just is there a new challenge plus a cool new reward; Epic Games has also added Presents towards the game, which you could open to find potent weapons. Day 5's challenges are somewhat unique than the pretty initial challenge. While day one only had people join or build a Creative server, this one will ask you to Fly through golden rings in an X-4 Stormwing Plane. This is, in fact, a pretty smart challenge. It's also clear now that every day will see the number of points you will need to do to complete that day's challenge enhance. First, we had to play just one particular creative match; subsequent, we had to go to two giant candy canes; then play three matches with good friends; then throw four snowballs; and now, fly via fiiiiive golden rings. Tomorrow it will be six of something---likely Goose eggs---and on Christmas, presumably, seven. By the time the fourteenth and final challenge lands, we'll need to do 14 of anything. 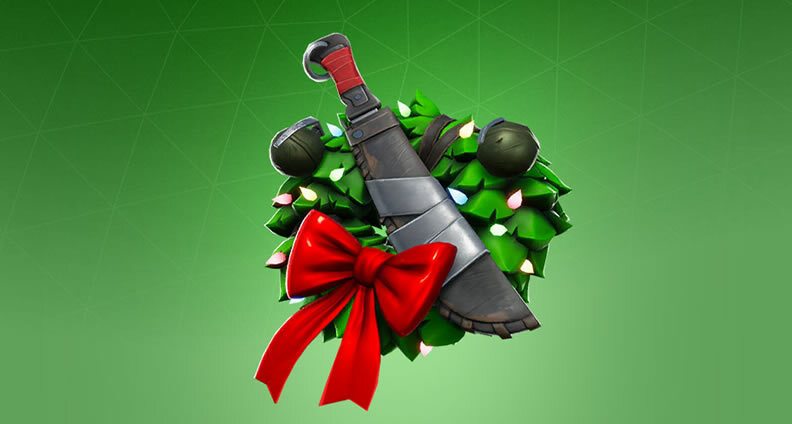 I nonetheless consider Epic should have known as it the Tactical Wreath, but oh effectively. It's still a Christmas wreath Back Bling replete with combat machete, so that is pretty sweet. Simply fly by way of these rings with an X-4 Stormwing Plane, and after you've gone through five, you'll get the reward. That is easy enough, plus a good way for everyone---free and Battle Pass owners alike---to get a brand new bit of gear. 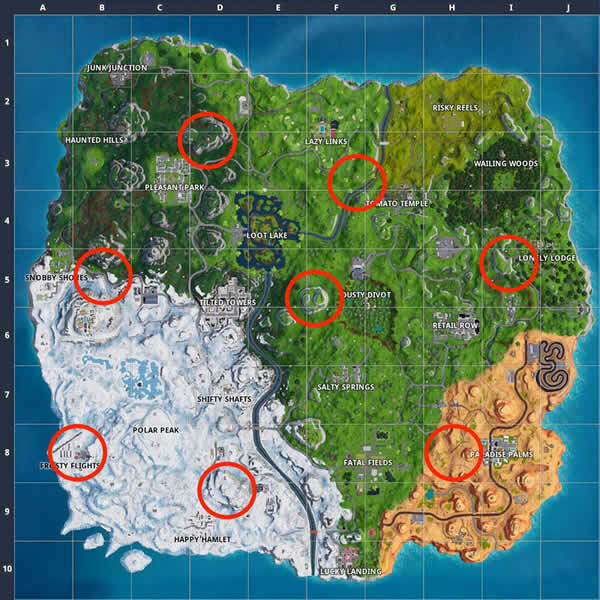 I'm curious to view what Epic has in store for Christmas Eve and Christmas Day. There is supposed to become something additional particular for Christmas itself, so keep tuned. In any case, content holidays in addition to a merry Christmas to you all! May you appreciate your time playing Fortnite together with your loved ones (and rivals).